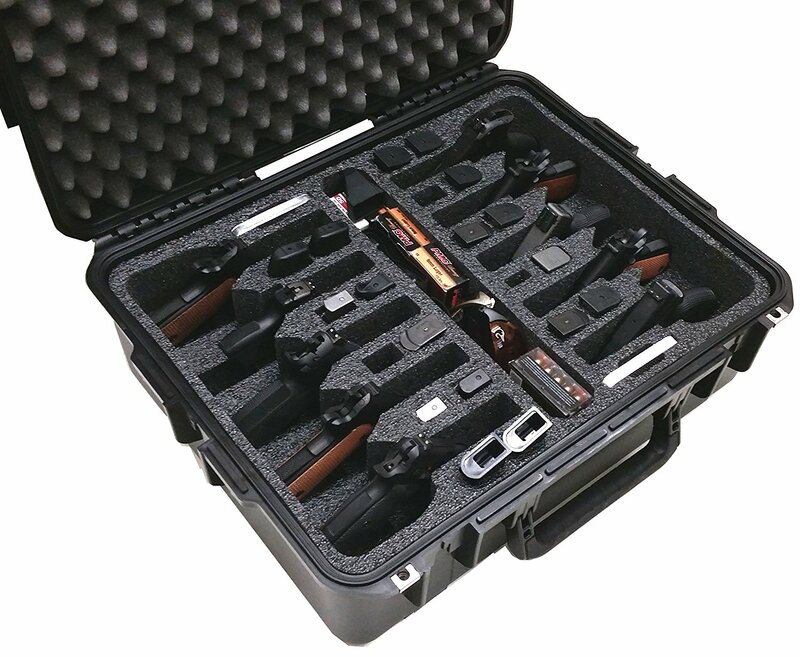 L: 8.40" W: 6.00" H: 3.70"
L: 8.27" W: 5.71" H: 3.70"
L: 8.00" W: 6.50" H: 4.00"
L: 8.50" W: 6.00" H: 3.75"
The CC50032FL case has heavy-duty latches, double-wall lid protection and offers excellent chemical resistance. 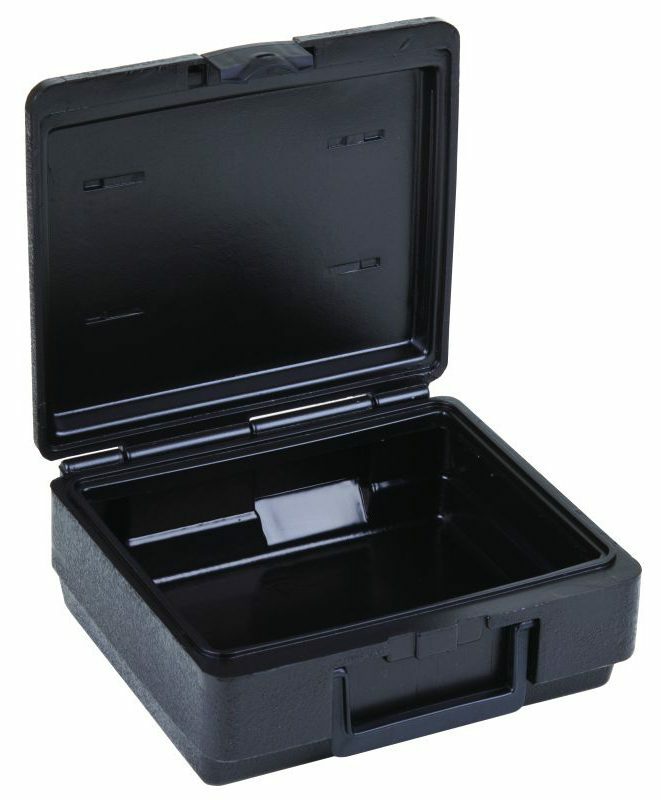 A routed base option, available in a variety of sizes and depths, accommodates a standard solid sheet or diced foam. 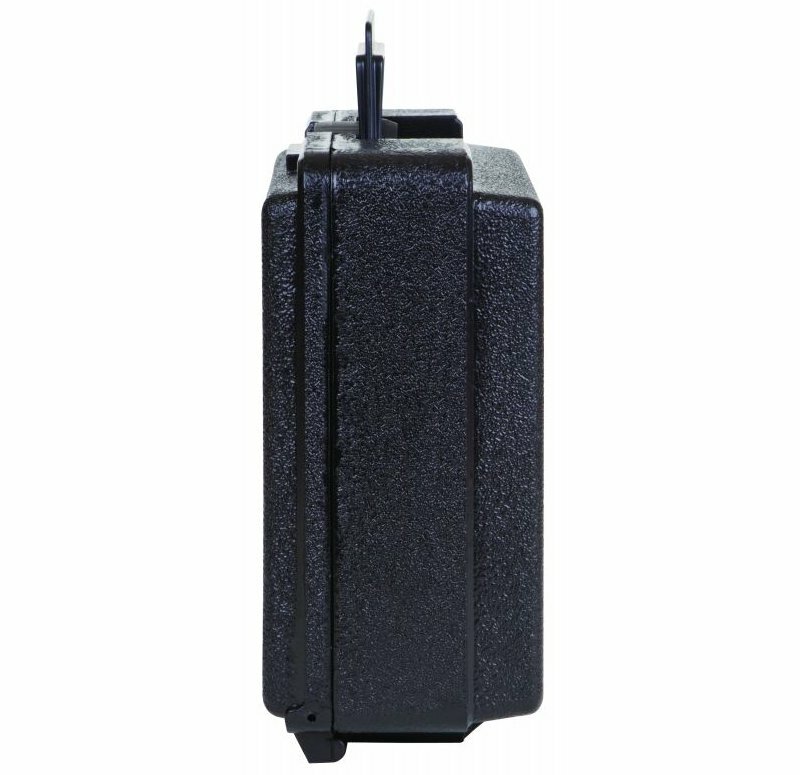 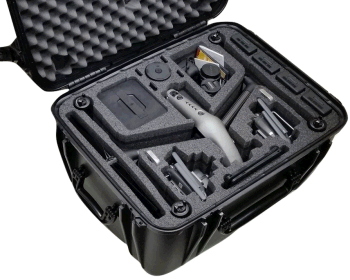 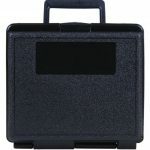 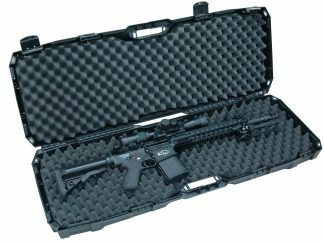 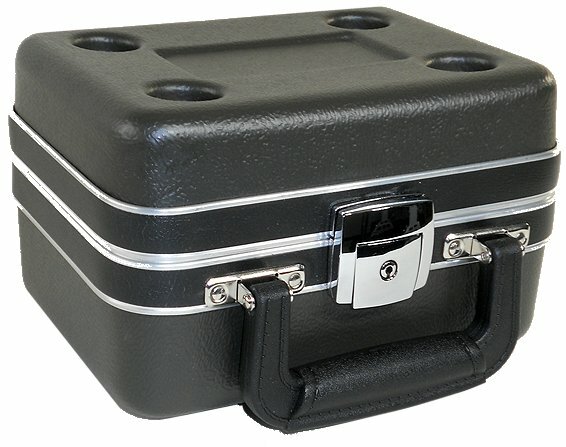 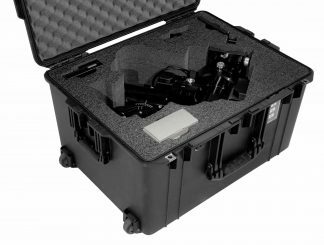 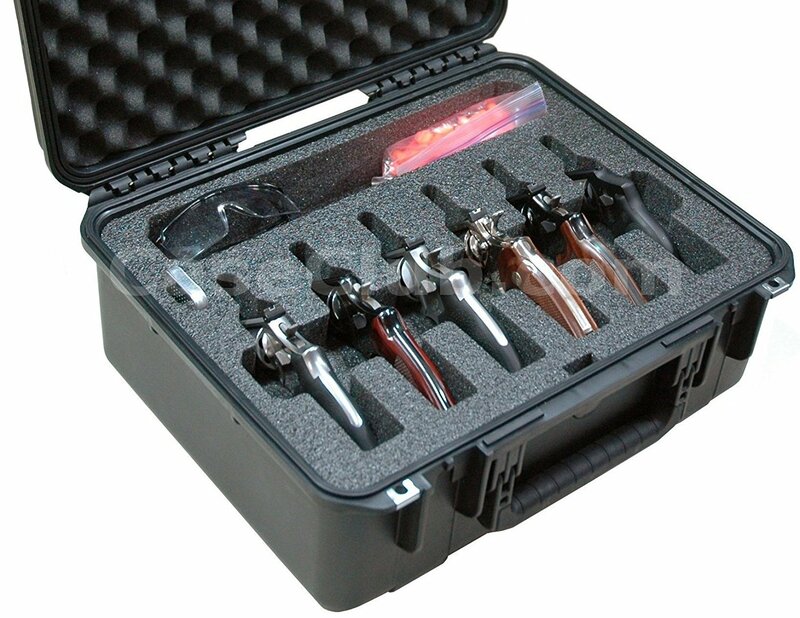 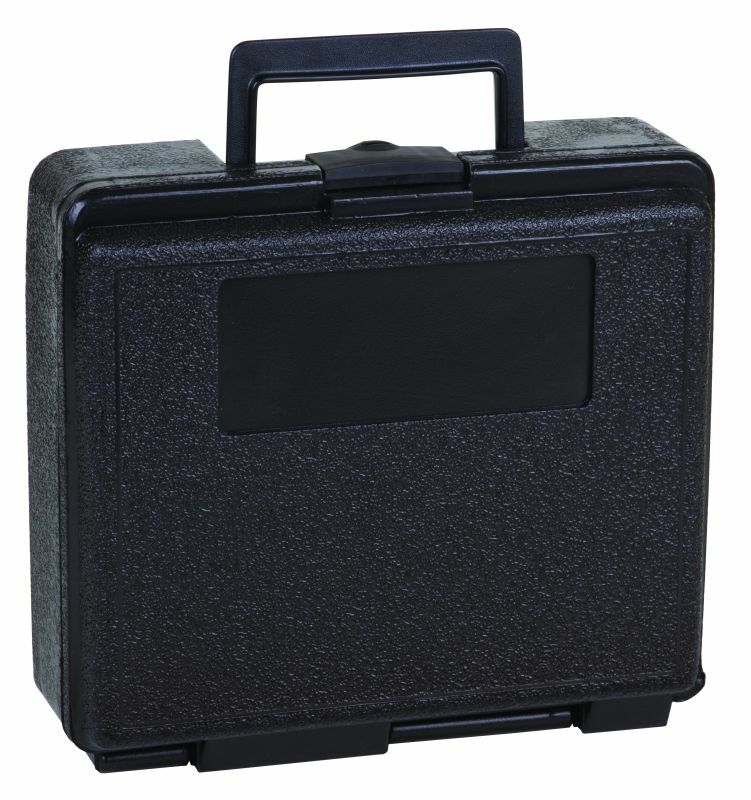 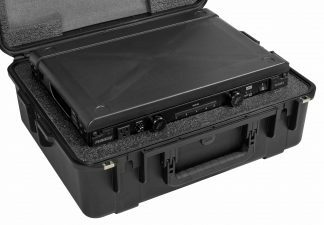 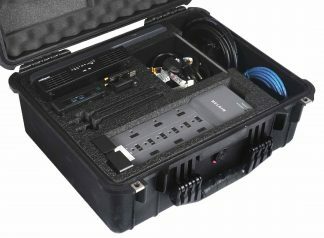 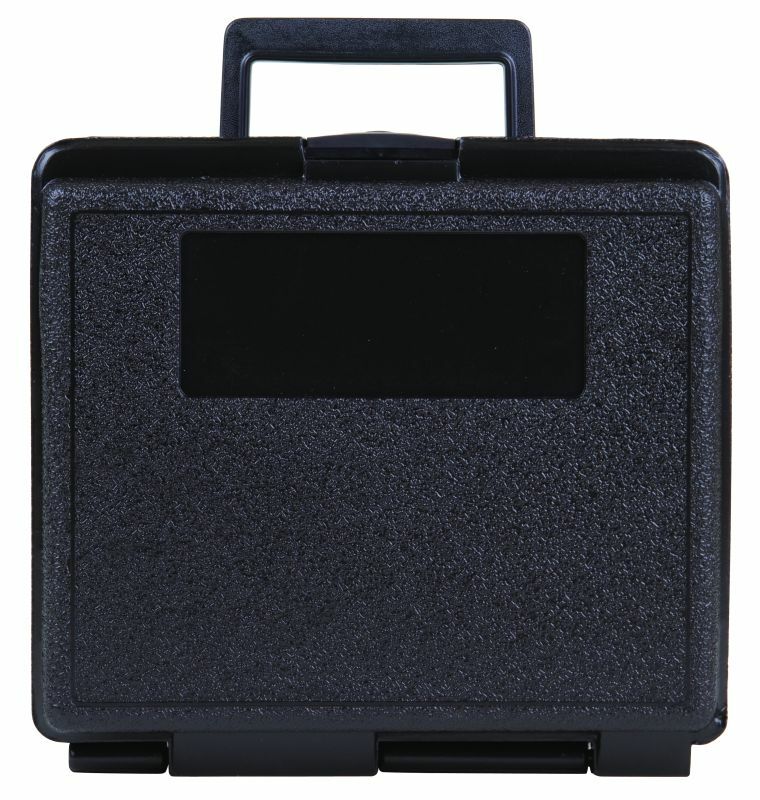 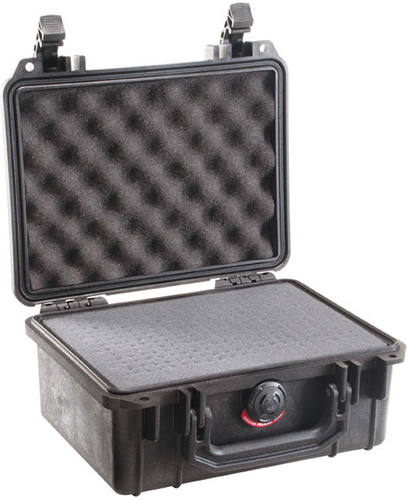 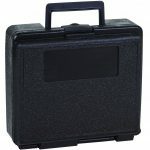 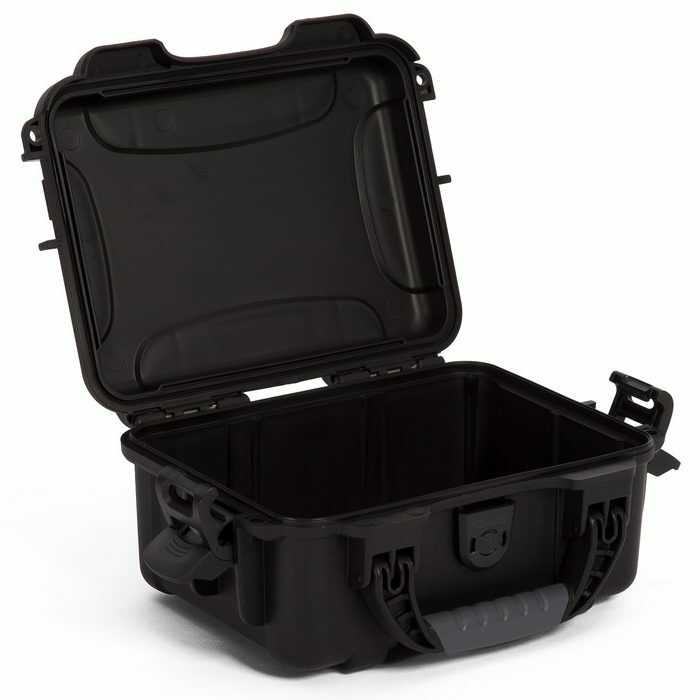 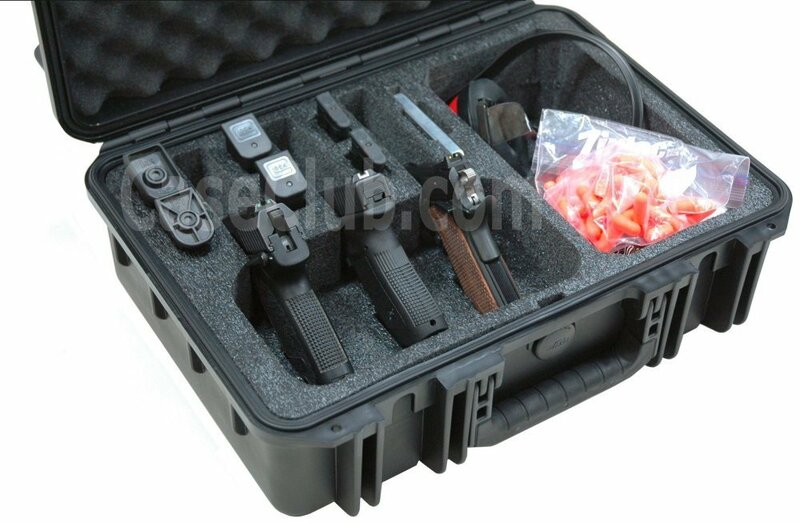 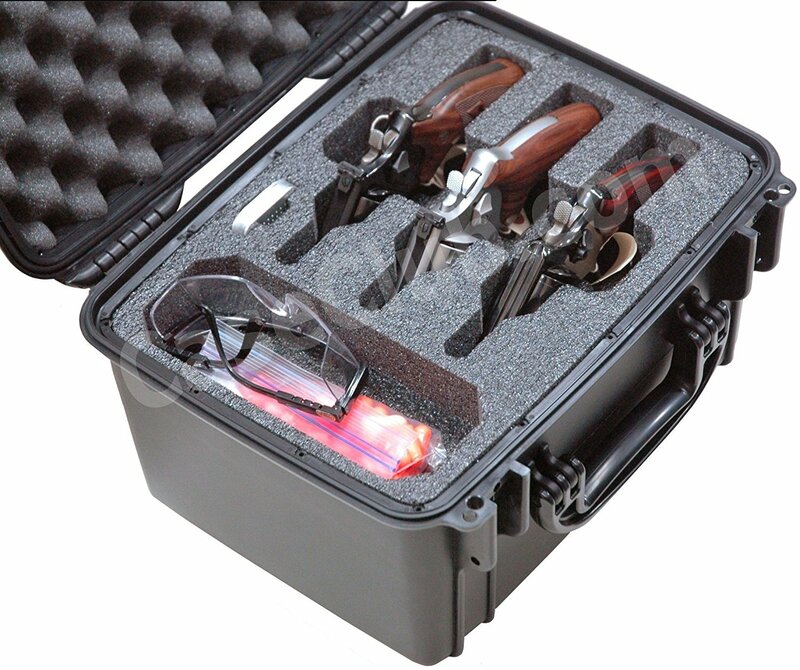 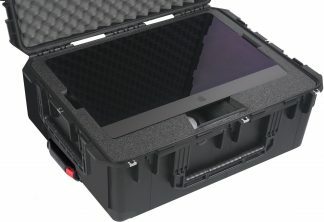 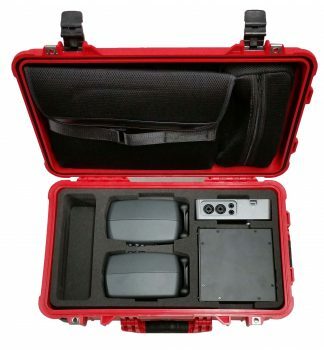 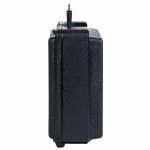 Easily customize the case with engraving, printing, labeling, custom colors, die-cut foam, molded interiors and in-mold decorating. 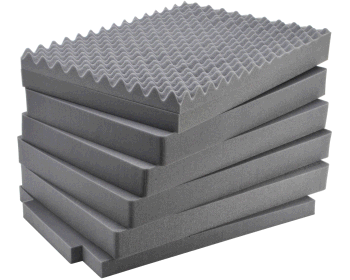 When ordered with “Flat Foam”, “pre-scored pluckable foam” or “Convoluted Foam”, the foam setup in this case could vary from order to order. 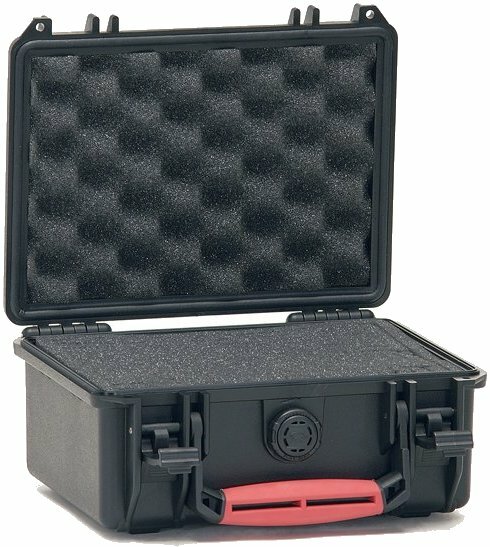 These foam variations can include different layer thicknesses, slight density variations, or in the case of pre-scored pluckable foam different cube sizes. 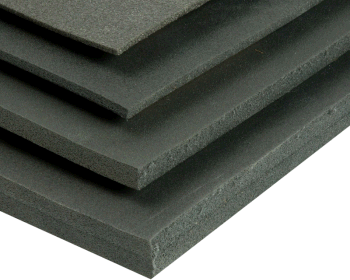 For an additional fee we can cut the foam consistently across orders.